A 4 storey walk up condominium consisting of livable studio spaces of 24 towers. Ideal investment or as an alternative dwelling space if you are working with the vicinity. Near Gaisano Grand Mall, Mactan Doctor,s Hospital, Indiana School, Hotels and beautiful beaches. 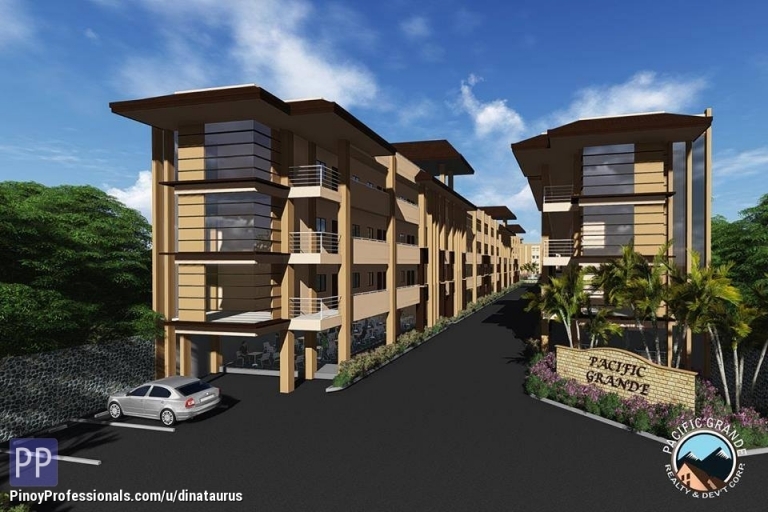 ▸ All Apartment and Condo for Sale in Lapu-Lapu City, Cebu. INVEST EARN AND ENJOY! Arterra Residences At Discovery Bay Location Maribago Mactan Island Lapulapu City Cebu Philippines At the tip of the gulf lies a paradise you can call. Amani Grand Resort Residences very near Mactan Airport Lapu lapu City Award Winning Amani Grand very near Mactan Airport preselling and rent to own available. Grand Land Inc.